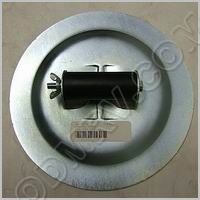 Plunger Spring 5/16 inch 380075  - $7.95 : Out-of-Doors Mart!, More Airstream Parts on-line than anyone! 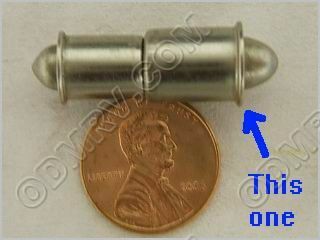 380075 old SKU3726 - This is the 5/16 inch diameter 3/8 inch long plunger spring that gose on the bottom of the Airstream double step. See pictures below. This plunger replaces parts 380218 and 410201.